The World Riichi Championship is very excited to announce that the third edition of WRC is confirmed for 2020 and will be held in the historic city of Vienna, Austria. 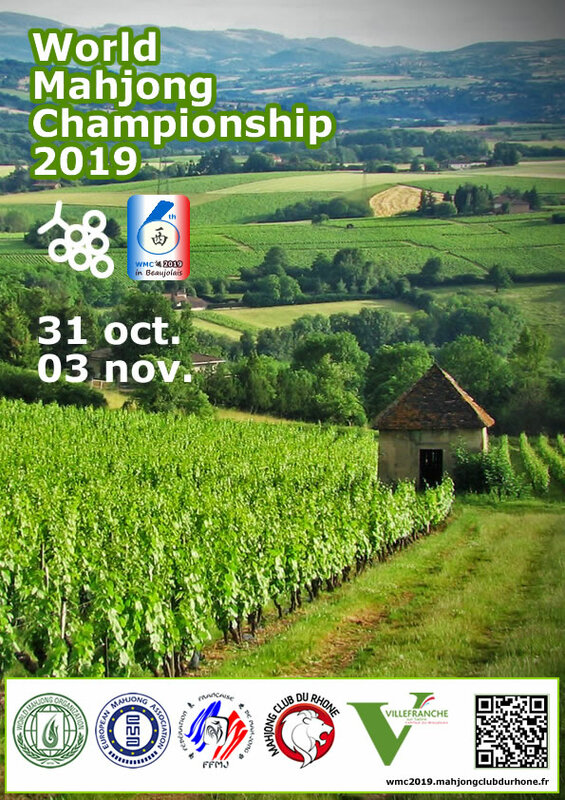 The Sixth World Mahjong Championship will be hosted by Fédération Française de Mah-Jong at French city Villefranche-sur-Saone, on October 30, 2019. We are happy to announce that the second World Riichi Championship will be held in Las Vegas. The event will be held late September/early October 2017 shortly to be confirmed. 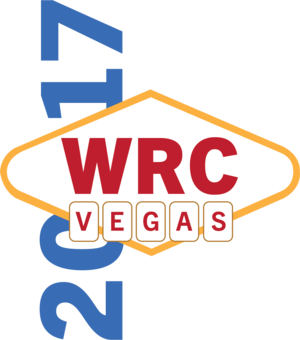 David Bresnick (USPML and WRC2017 host) and myself will be visiting Las Vegas this month to finalize the details. We will keep updating you with news as we can to ensure you can make your plans in advance.